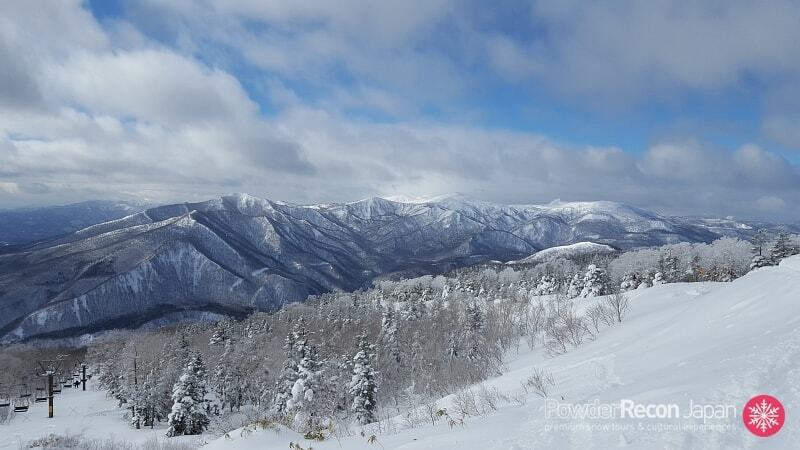 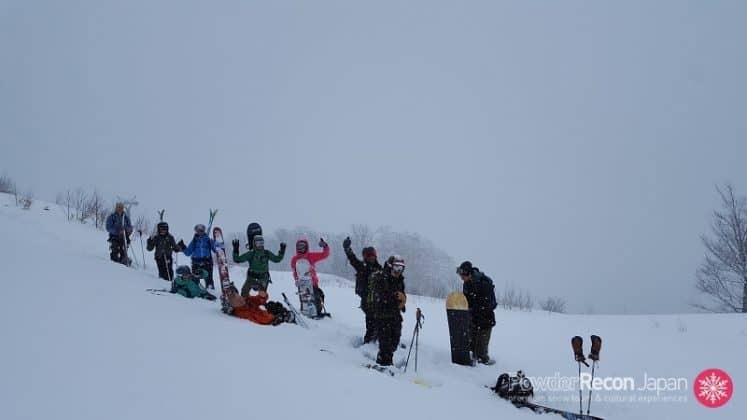 The first western guiding company established in Myoko, Powder Recon have been operating in Japan providing guiding services for well over a decade. 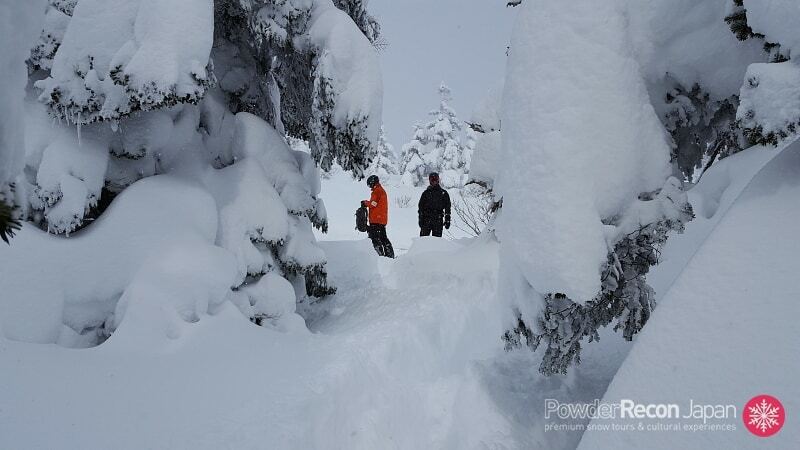 Powder Recon’s experienced international team are experts at what they do and are brought together by their love of the mountains. Whether you would like to get to know the local resorts with the help of an expert, or you’d like to travel a bit further afield to the spots no one else gets to, Powder Recon provides professional, qualified guides who can make this happen. 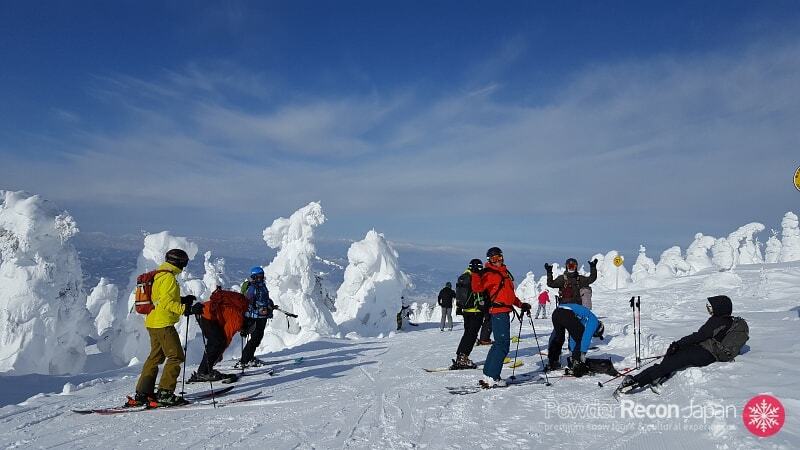 If you’d like to plan an amazing experience on the mountain, pop into their office in the village for a coffee or get in touch via email.